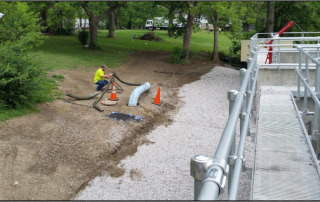 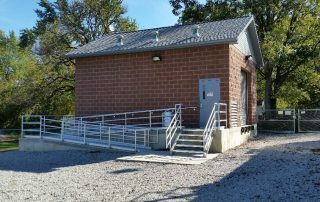 Belleville Wastewater Treatment Plant - St. Louis Engineering Firm | Thouvenot, Wade & Moerchen | TWM, Inc.
TWM provided a comprehensive wastewater treatment plant design for the City of Belleville. 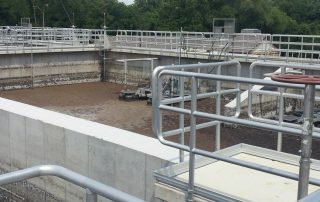 We tackled the complete design of this wastewater treatment plant expansion, from facility planning through construction phase engineering, increasing design capacity over 50%—from a daily average flow of 8.0 MGD to 12.4 MGD. 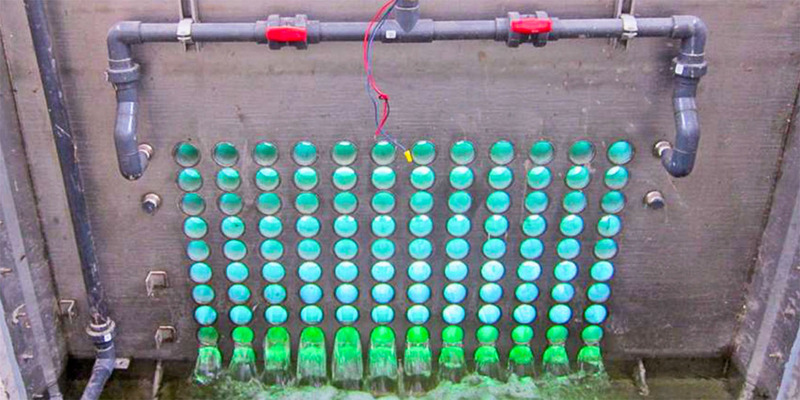 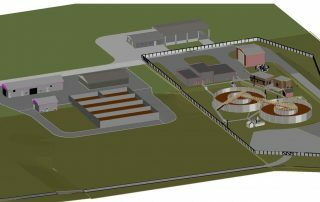 The project included a counter current aeration system for both energy savings and nutrient removal, UV disinfection, and conversion of existing anaerobic digesters to autothermal thermophyllic aerobic digestion. 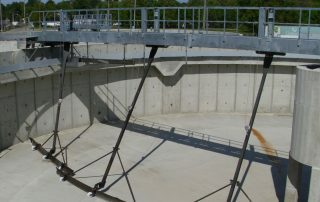 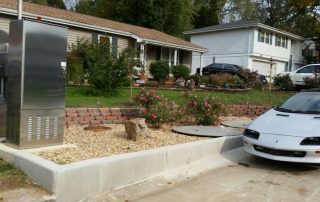 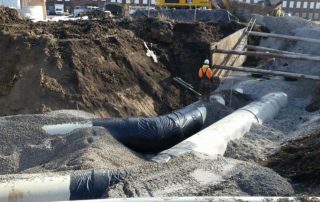 The project also included a new 200 MGD CSO lift station and modifications to existing lagoons from sludge storage into CSO management basins, as required by the City’s Long-Term Control Plan for Combined Sewer Overflows. 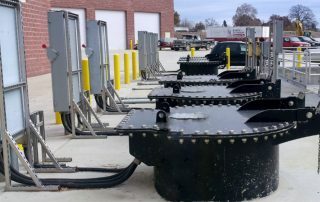 TWM worked with the City to develop a suitable schedule of user charge increases. 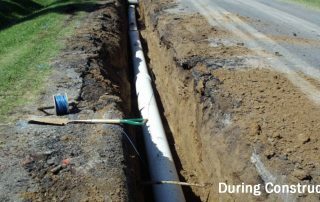 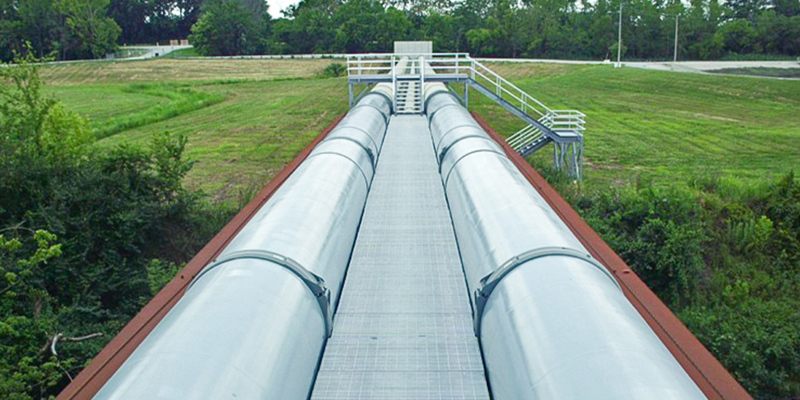 Visit our Water Infrastructure page.